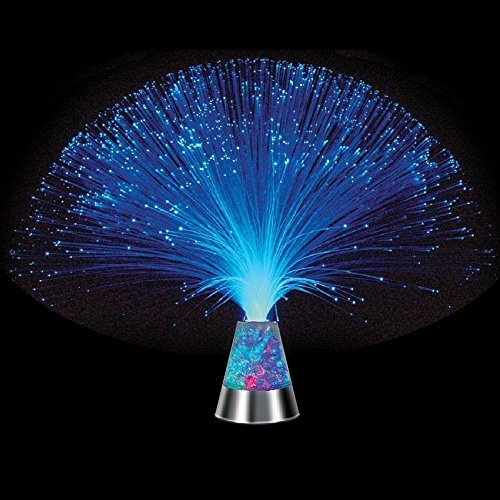 A variation on the classic Fibre Optic Lamp - light is projected to the ends of waving nylon fronds producing a shower of tiny blue coloured pinpricks that shine with a romantic magical sparkle in the dark. The Ice Starlight lamp has a crystal-like effect in the base, which slowly pulses through different colours, very stylish. If you have any questions about this product by E&A, contact us by completing and submitting the form below. If you are looking for a specif part number, please include it with your message.